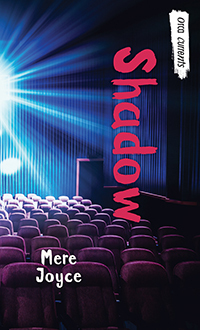 Biography: Mere Joyce writes short stories as well as novels and holds a Master of Library and Information Science from the University of Western Ontario. As both a writer and a librarian, she understands the importance of reading and the impact the right story can have on young minds. She lives in Kitchener, Ontario, with her family. 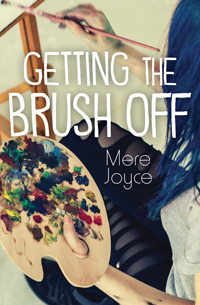 For more information, visit www.merejoyce.com. Sydney's dreams are just a brushstroke away. He may be blind, but Preston knows he saw something.